More than half of European immigrants cited their job as the main reason for staying in the UK, research reveals. Research released today, a month ahead of the EU referendum, reveals that nine out of ten of Europeans living in the UK are worried about the potential impact of a Brexit vote, with half fearing for their job security and over a third fearing for the effect it will have on their personal lives. The study of 1,000 Europeans, conducted by totaljobs, also found that one in three would feel discriminated against if they were to look for a job in the UK in the current climate. Spanish workers are most likely to feel discriminated against (40 percent), compared to 33 percent of Polish, 32 percent of French and a quarter (25 percent) of German nationals. More than half of Europeans currently living in the UK moved here for work-related reasons, either for a specific job opportunity or because of the buoyant job market. Job satisfaction is high with 65 percent of those questioned claiming to be satisfied with their current job. More than half of European immigrants cited their job as their main reason for staying in the UK. Worryingly for employers, nearly half of respondents said that the British decision to hold the Brexit referendum has negatively affected their opinion of the country and is forcing some a quarter of respondents to reconsider their career options outside of the UK. Alongside job security and impact on personal life, of the 87 percent of Europeans concerned about the potential Brexit major concerns also include political changes, administrative procedures and currency fluctuations. 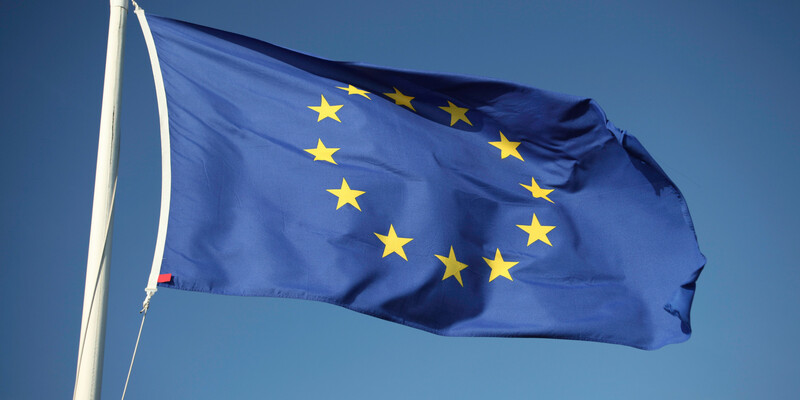 Concerns may have been caused by a lack of communication from HR as 61 percent of respondents said that their HR department has not been keeping them informed about the potential work policy changes if Britain leaves the EU. Despite their worries, the majority of EU expats in the UK hope to stay, even if Brexit were to become a reality. The determination to stay is strong; of those hoping to stay 71 percent would be willing to go through intensive administrative procedures to keep living in the UK after Brexit. Half of the respondents have considered applying for UK nationality and nine percent are already in the process of applying. Only seven percent of immigrants say they would not try to stay in the UK if it leaves the EU, while 18 percent are undecided. Of the seven percent who would leave the UK, over half of respondents say they would be gone within two years of Brexit, with an even split between respondents planning to return to their home country (42 percent) and planning to move to another country within the EU (44 percent).